We Want To Thank Moses Tyson, Jr. And The Many Talented Gospel Artists Who Through Their God-Given Talents Perpetuate The Hammond Experience. Their Music Has Been An Inspiration To Me For Years And Even Now For Building This Site. 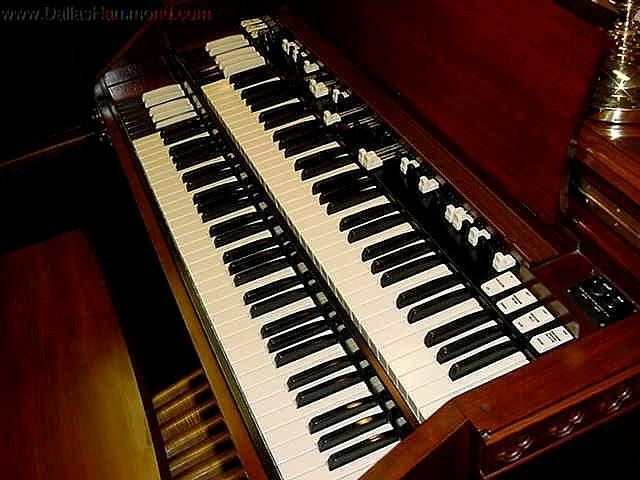 It Is My Desire To Continue To Promote The Incredible Hammond Organ. We Hope You Enjoy Your Visit To Our Site. Please Sign Our Guestbook Before You Go And Visit Us Again!